The financial services company, First Data Corp, saw drop in its share price after not beating the expectation for the third quarter results and revision of its earnings target for the year 2018. 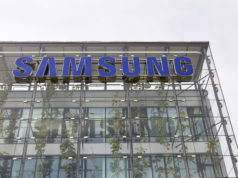 The company reported net income of $401 million rise at the rate of 35 percent resulting $0.42 per share income. For year ago it was $0.31 per share income with net income of $296 million. Achieved adjusted income per share of $0.35 has also been lagging the estimated figure of $0.37 per share income after adjustment for the quarter. However for revenue, First Data Corp, lead the analyst expected $2.2 billion mark by sales of $2.369 billion for the quarter, which was $3.1 billion a year ago. First Data Corp, having core business of processing transaction from debit & credit card POS and payment system, is also suffering due to fluctuation in foreign currency exchange rates and impacted by the recent divestment upon closing low earning segments of its business. 50% Currency devaluation in Brazilian real and 20 % in Argentine peso impacted the results badly as company generate is significant share of earning from the two countries. Another impact due to which First Data suffered is closure of its pre announced check remittance business and also card processing business in most of the Eastern and Central Europe in reported quarter. The news of reduced guidance of per share income by First Data Corp for year 2018 resulted negative impact by the investors. First Data Corp for the year 2018 is now guided to endeavor for per share income from $1.38 to $1.40, lower than its prior outlook of $1.42 to $1.47. 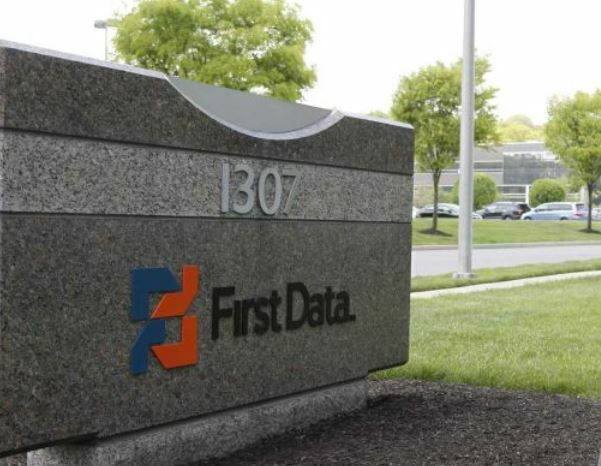 Due to the reason First Data Corp share dipped for 16% on Monday at $18.21. But still this value is up by 29 percent from year ago value.